Summary Title: It’s only Sol 2? It’s only Sol 2? This is a common type of question asked by hard working groups, and it usually implies a complete unawareness of elapsed time. This phenomenon is insightful that there is strong group cohesion, and is the unfortunate side effect of working too hard. But time is not on our side. Our mission simulation has less than two weeks to climb a science-mountain of projects and ambitious goals to share photos, videos and stories with the world. 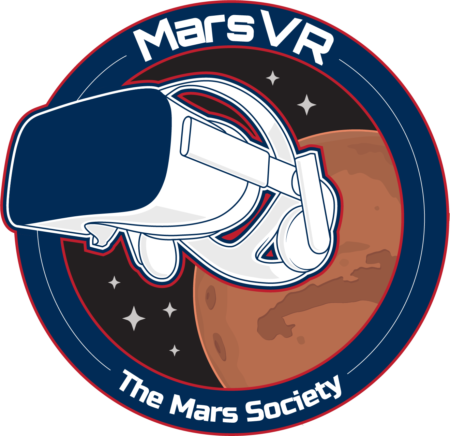 Each crewmember was carefully selected by the “Team ISU on Mars” alumni with input from the International Space University who reviewed their strong resumes. Each member of our team has brought their own research projects to test in this analogue environment from their original proposals a YEAR ago. The crew is excited to share their work, their stories, and their experiences as this mission simulation unfolds. Tonight will be a story for the ages, possibly the largest multi-crew, mission support, and Earth-based undertaking of the mission. The event: the observation of the lunar eclipse, a.k.a. the Super Blue Blood Moon. Super because the Moon is apogee (closest approach in an elliptical orbit). Blue because a “Blue Moon” refers to a calendar month with two full Moons. And Blood for the lunar eclipse where the Moon will appear red from atmospheric distortion when Earth’s shadow is cast over the lunar surface. With more branches than a tree, the “what-if” scenarios for taking this event to the public from the desert may never be known. All I will add now is, stay tuned for tomorrow’s report and possible posts from late night on the red planet. The real question is, what will this be like for a crew on Mars watching two moons experiencing astronomical alignment? experiences and moments. 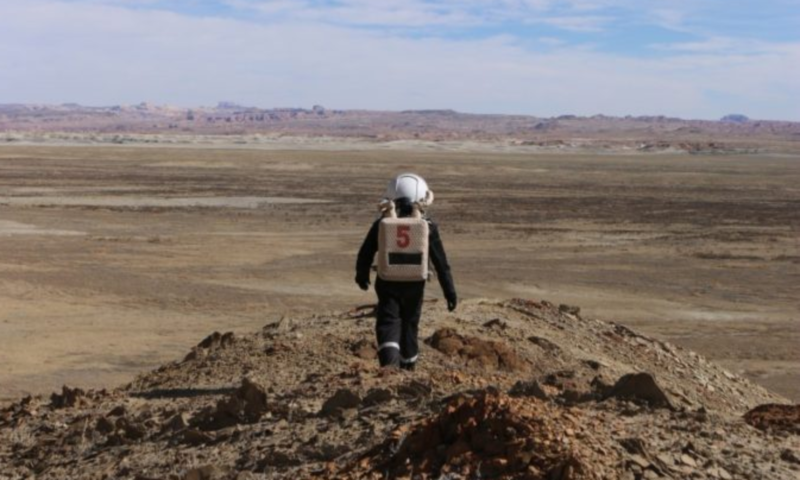 Even after being on 4 previous MDRS missions (25, 44, 56, and 58) and attending 2 University Rover Challenges as a judge, I knew when I signed up for my 7th trip to MDRS that there would plenty to learn. It’s been 10+ years since my last simulation (FMARS 2007 100-day simulation, a.k.a. F-XI LDM) and this trip is a refresher on what it’s actually like to be in the throes of a simulation so that I can stay current, almost like a recertification. 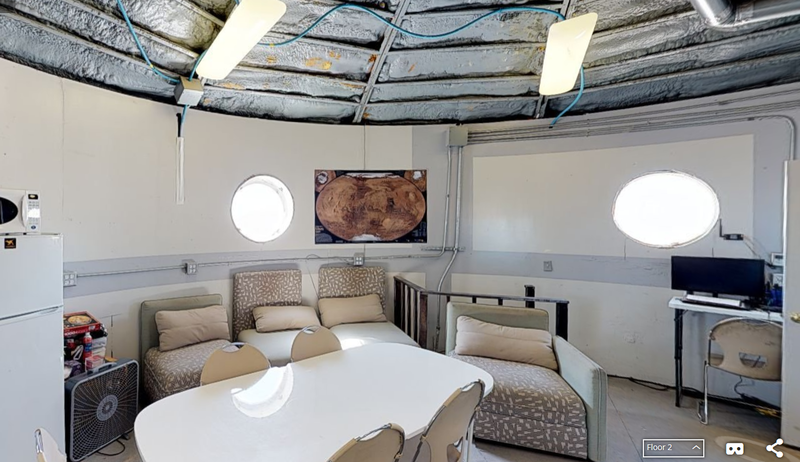 MDRS campus has changed immensely in 10 years, but the beat of the simulation remains familiar. The crew back in the Hab was meticulously prepping for tonight’s event, a story best told tomorrow. Oh one more thing I want to squeeze in here on my personal journey… HI RAFI, I’M ON MARS YAY!